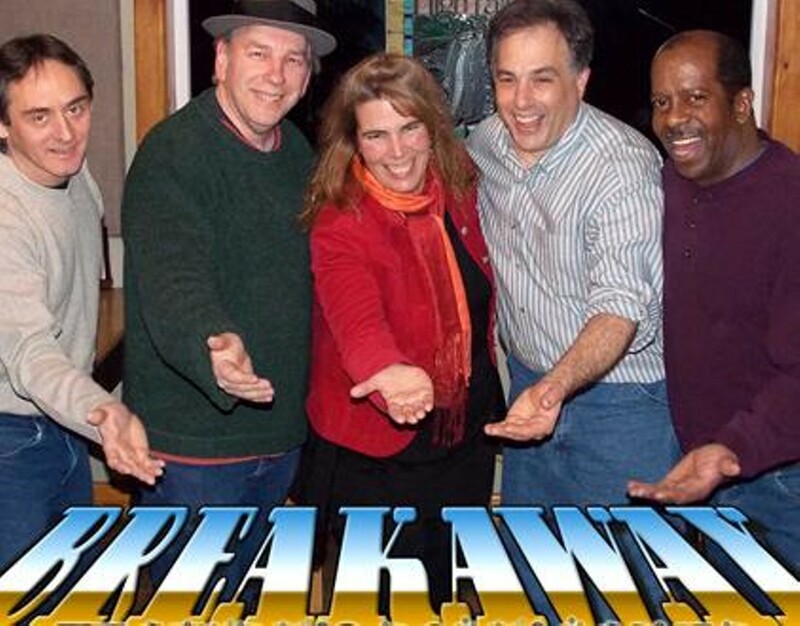 Continue your Thanksgiving celebration at The High Falls Cafe with the Black Friday Black Light Party with Breakaway featuring Robin Baker. This band is rocking and has everybody dancing the whole night. Wear something white and shine bright in the black light!